The first weather station set-up started here in 2005. It was a Lacross WS-2305 that was connected to the internet and fed the Weather Underground network, records and climate data started to be captured in September 2006. 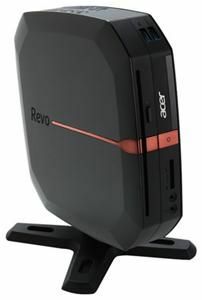 In July 2011 it was upgraded it to a Davis Instruments Vantage Pro2 Wireless 6312. It was further enhanced with the addition of a solar sensor to it in the autumn of 2011, a UV sensor in April 2012 and a suite of soil moisture and temperature probes in the summer of 2012. Taking inspiration from some excellent independent weather websites around the world why not have one based in Gloucestershire? It started off under the domain www.cirencester-weather.co.uk in September 2006, but this was soon out-grown, so developed into www.glosweather.com in December of 2008. The station was was created as a public service for residents of our surrounding area and others who have an interest in the weather and has expanded to encompass all of Gloucestershire and the Cotswolds. This weather station is privately funded, owned and operated, and is located around our premisis on the outer edge of the Cotswolds. 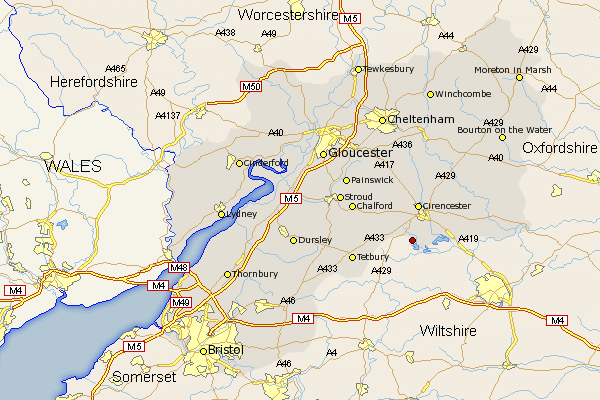 GlosWeather provides forecasts and live weather data to Gloucestershire and the Cotswolds. All above I like to thank for their help and suggestions and a lot of cool PHP scripts. 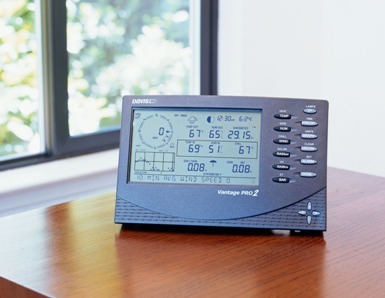 Never base important decisions or events on data from this private weather station, which is offered as a general guide to local conditions only and should not be relied upon in lieu of officially disseminated weather information for the safety and/or protection of person or property. If you like this website, you can give a small contribution to the operation and development of the site by clicking the button in the lower right corner. Weather forecasts and all the services offered by Gloucestershire Weather are managed by meteorological enthusiasts, who are kept up to date on the basis of mathematical model information, updated with the highest possible precision. Enthusiasts who have been following regional meteorology for years and who have developed a certain competence in the field over time. Gloucestershire Weather can not be held responsible for any or all damage that may arise to third party legal entities, companies, entities or persons in relation to the use of weather forecasts. In no case will he be liable for any kind of damage, including, without limitation, damages deriving from the loss of assets, profits and income, biological damages, those deriving from the cost of restoration, replacement, or other similar, direct or indirect costs, incidental or consequential, or even hypothetically connected with the use of weather forecasts. This site does not represent a newspaper, therefore can not be considered an editorial product. The documentation, the images, the characters, the artistic work, the graphics, the software and the other contents of the site, all the codes and format scripts to implement the site, are owned by Weather Sicily. The material contained on the website is protected by copyright. It is therefore forbidden to copy, modify, upload, download, transmit, publish, or distribute for themselves or for third parties for commercial purposes except by written authorization. The sharing of news and data is allowed on the condition that we mention our site. The Widgets offered by us are free and usable to all those who want to withdraw them.